Our gadgets have become more or less equally usable. Or so proclaimed by Christopher Mims in his article, “In Defense of Good-Enough Gadgets”, published in yesterday’s Wall Street Journal. It does seem rather difficult to fathom that millions of consumers world-wide would stand or sleep in lines all night, anxiously awaiting the sixth version of the Apple iPhone, if said sixth version is only a marginally enhanced model of version five. But, indeed, it is true. The cause for such minute differences in the utilitarian function of our gadgets, as told by Christopher Mims, is that training, experience, and improved methods of learning, in tandem with the passage of time, drastically narrows the gap between “best” and worst”. This concept can be broadly applied. Consider baseball. In 1941, Ted Williams became the last Major League Baseball hitter to bat over .400 in a single season. This performance has remained unparalleled because of a simple phenomenon: advancements in methods of teaching and training have enabled a tightening performance gap among players, leading to a significant decrease in batting average variance. 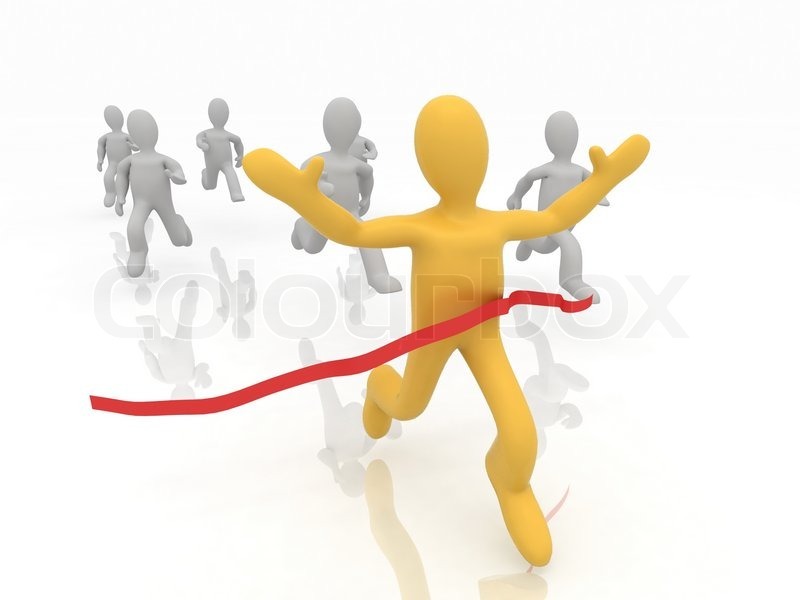 Simply speaking, first-mover advantage can be delineated as a company’s capability of being superior to its competitors as an outcome of being first to bring a product or service to market. Taken one step further, a durable first-mover advantage is a firm’s ability to control their industry over a long-time horizon, as a result of being first. Christopher Mims offers a unique manner of describing first-mover advantage by detailing how time and advancement in best practices shrink the gap. The relevance? First-movers are faced with a tremendous opportunity, and must capitalize on being “best” before being the best is only marginally better than being the worst. What does this mean for sustainability? 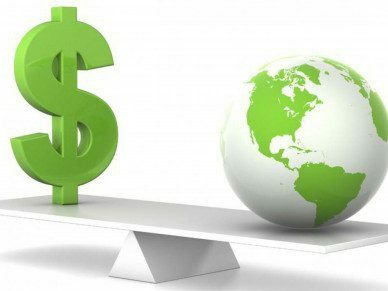 The simple truth is that consumer and investor sentiment is becoming sufficient to reward profitable companies pursuing environmental, social, and governance objectives. There is an imminent opportunity for first-movers to garner brand loyalty through sustainable initiatives. According to Christopher Mims, companies must move fast, as the gap between “great” and “weak” sustainable companies is certain to narrow as time passes and as companies learn how to become more proficient in implementation of sustainability. Christopher Mims is onto something here. Our gadgets do seem to be witnessing only marginal improvements. We have experienced astonishing advancements in methods of teaching and training. 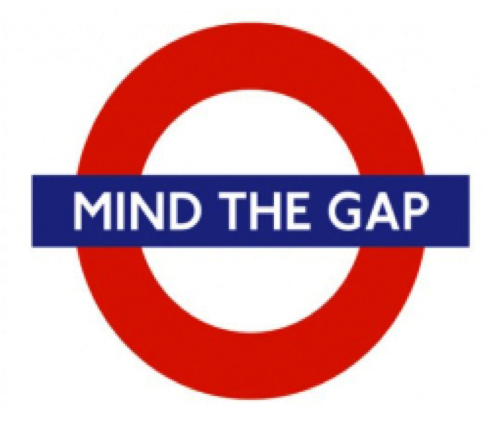 Performance gaps have undeniably narrowed. 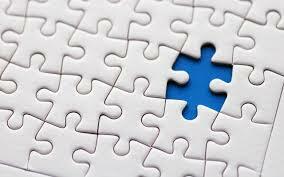 That being said, Christopher Mims fails to consider one crucial piece of the puzzle. 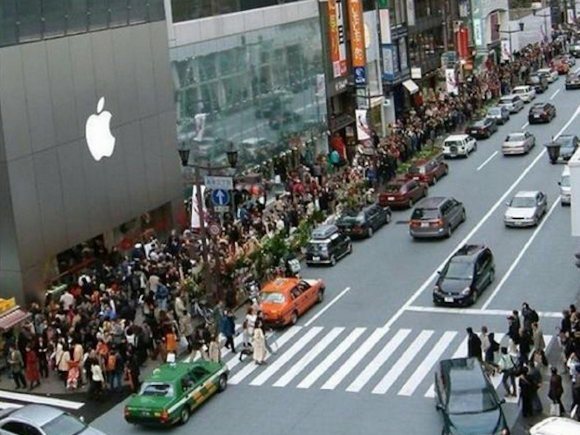 The Cool Factor is the reason for the endless lines of hungry consumers waiting for Apple iPhones. Does person #10,000 in line seriously believe that the sixth version of the iPhone will significantly change his/her life, such that he/she must immediately dispose of version five? Of course not. But person #10,000 in line likely believes he/she will look cool while using version six, that if he/she does not have version six he/she is “missing out”, and, as a bonus, waiting overnight in line for version six is a pretty “cool” thing to do. The Cool Factor is the reason why McDonald’s has failed to experience growth in U.S. sales for over a year. McDonald’s is being replaced by cooler fast-food options, such as Chipotle and Starbucks. The Cool Factor does not negate the importance of first-mover advantage, rather the two must be congruently considered. …As long as said companies offer “cool” products and services while crossing the finish line first. That’s because you’re cool, greensportsblog! Next Can Wall Street Embrace a Company Attempting to Serve Two Masters?